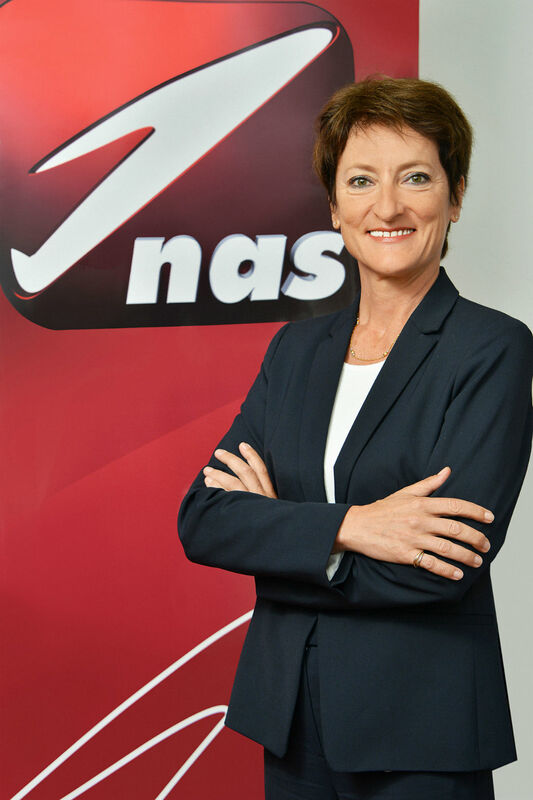 Agnès Laurent, Managing Director, NAS Morocco is responsible for the refurbishment, construction and management of 16 NAS lounges at nine key airports in the country as well as the development and management of the NAS Pearl Assist, Meet and Assist services at these airports. Seasoned in the aviation industry, Agnès has close to 29 years of experience having served at several airports in Greece, Cyprus, Germany, Belgium, France, and Morocco. For the last 19 years she worked for Air France where her last position was Regional Station Manager North Africa & Sahel covering ten stations located in seven countries. Prior to that, she spent five years with the “La Première” Lounge at the Charles de Gaulle airport in Paris where she supervised the launch of the lounge and took charge of management. Agnès has a Bachelor’s Degree in Literature and Foreign Languages from the University of Cologne and a Superior Diploma in Tourism from the University of Grenoble in France.